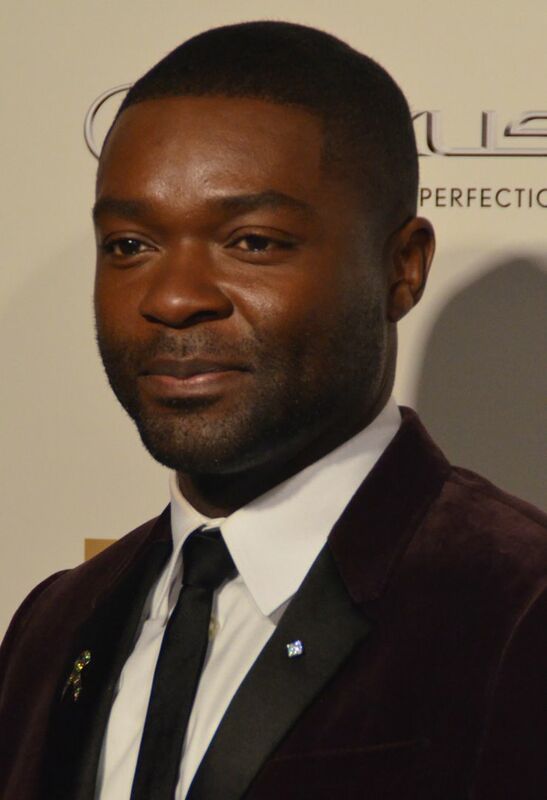 David Oyetokunbo Oyelowo, OBE (born 1 April 1976) is a British actor and producer. Perhaps his highest-profile role to date was as Martin Luther King Jr. in the American biographical drama film Selma (2014). 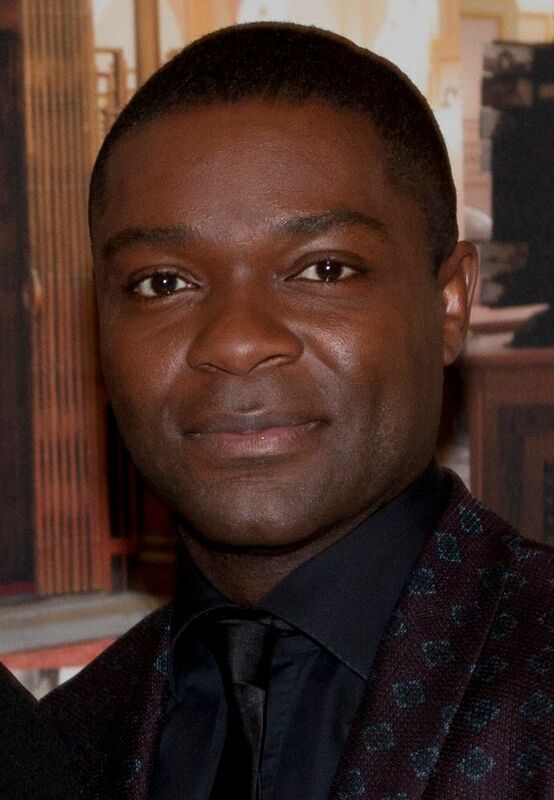 He also took the lead role in A United Kingdom (2016). He has played supporting roles in the films Rise of the Planet of the Apes (2011), Middle of Nowhere (2012), Lincoln (2012), and garnered praise for portraying Louis Gaines in The Butler (2013). 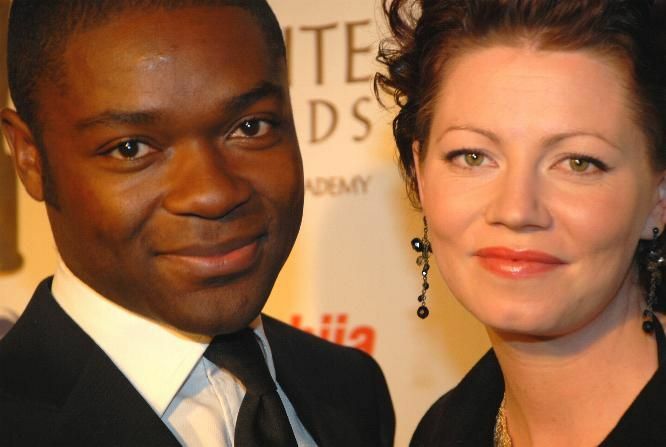 On television, he played MI5 officer Danny Hunter in the British series Spooks (2002–04). Read more on Wikipedia.